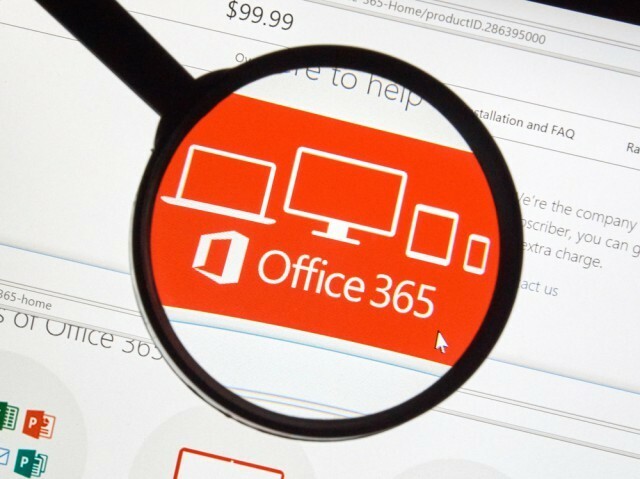 The Office 365 suite is being updated regularly and Microsoft is adding new features to improve user experience and t help people outside groups to collaborate easier on files. Guess Access is the new feature that allows people who are members of a particular group, or non-staff members, to join in and work on the same files. Microsoft has announced on its blog that “We are rolling out guest access functionality in phases. Starting today, group owners can add guests to a group in Outlook on the web.” In addition, the company has specified that guest users don’t need to have an Outlook.com account, and it’s not important which email account they use, as long as it’s linked to Microsoft. Guests will use details they’ve provided when creating the account, to log into groups, and after they’re added, first they receive a welcome email, then messages and calendar invites from other members of the group. “Once added, guests receive a welcome email, are granted access to group files in SharePoint Online, begin receiving email messages and calendar invites sent to the group, and can access the group in Office on the web and the Outlook Groups mobile application. 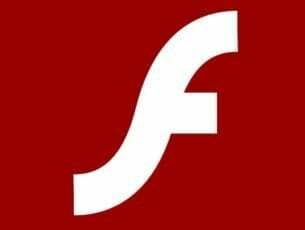 They also have automatic access to cloud-based file attachments” has added Microsoft. Office 365 was launched on June 28 2011, after a beta test began in October 2010. It’s the successor to Microsoft Business Productivity Online Suite which targeted corporate users, and Microsoft offers subscribers 60 Skype minutes per month, space on cloud storage service OneDrive and the possibility to use Microsoft Office apps on Windows and OS X. Business users have access to the Microsoft Office software and they can choose one of the four plans that are priced between $12 and $35 per month and which provide e-mail and social networking services.